She will be talking about parenting, including experiences with her children and life as a working mother, writing and what she’s doing with Siren Stories, and feminist issues that come up in the media and politics. 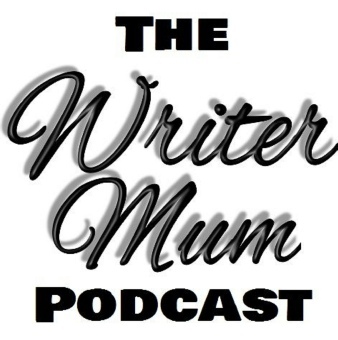 Search The Writer Mum Podcast on iTunes or listen online. 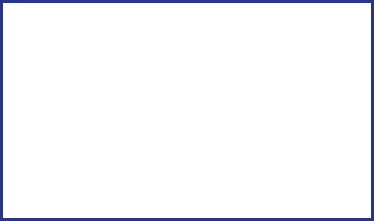 Always keen to hear from people about the topics she discusses, all her contact details are available on her website as well as her author page here.